I'm sure that most of you lovelies will know about the fab Benefit freebie on offer with this month's UK Elle magazine, but for those of you who aren't here's a little heads up. 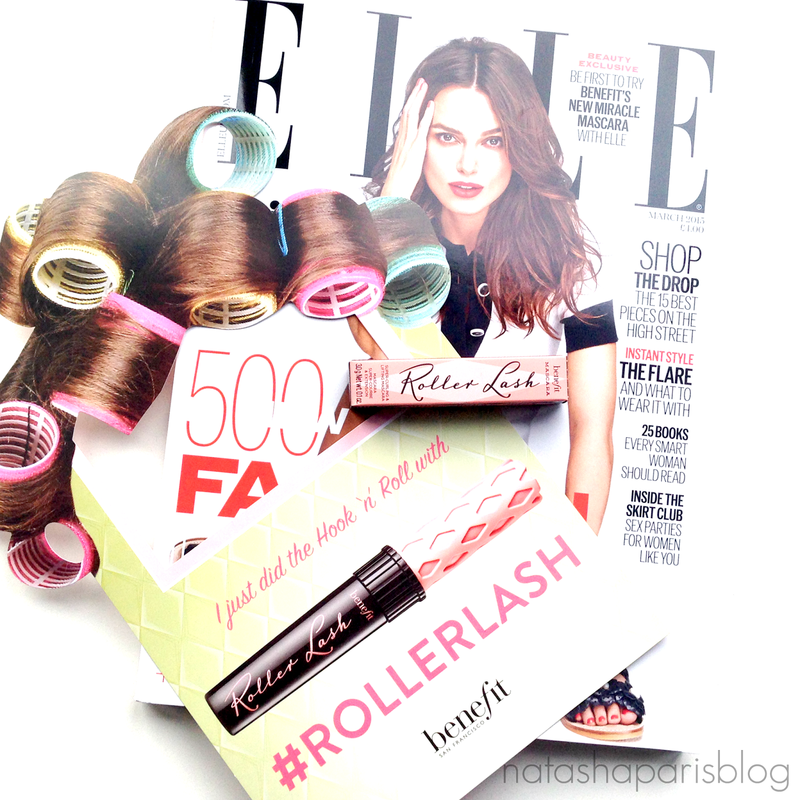 The current edition of UK Elle (dated March 2015) comes with a sample size version of Benefit's new mascara - Roller Lash. What's even better is that Roller Lash isn't released until late February so this is the perfect opportunity to try it out for a fraction of the price. The March Issue of Elle Magazine is out now, costing £4.00. I've not had the chance to properly try the mascara yet but I'll give it a whirl and try to get a review up before it's released. Will you be picking up the latest Elle magazine?